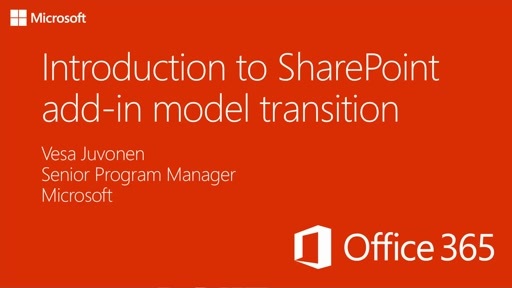 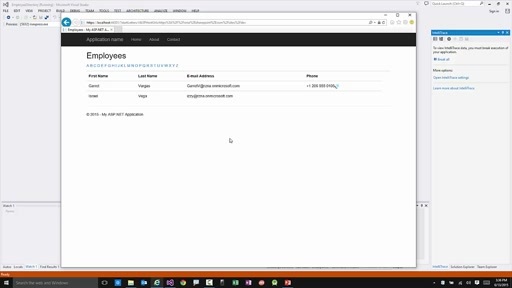 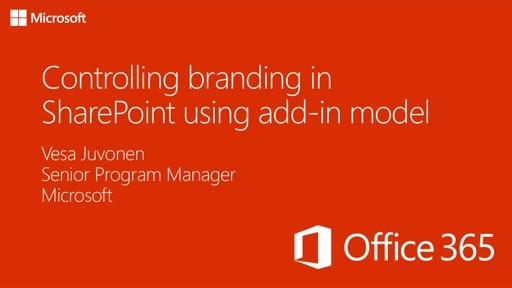 This is module 2 of the "Transforming SharePoint customizations to add-in model" training. 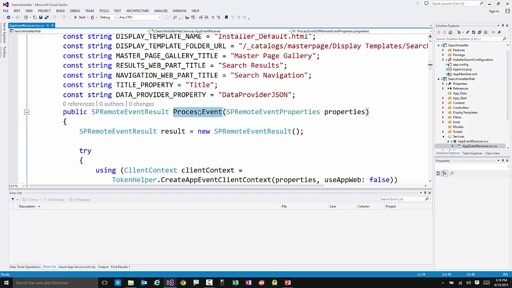 Hands on lab material and presentation for this module is available for use from Office Developer Training GitHub repository. 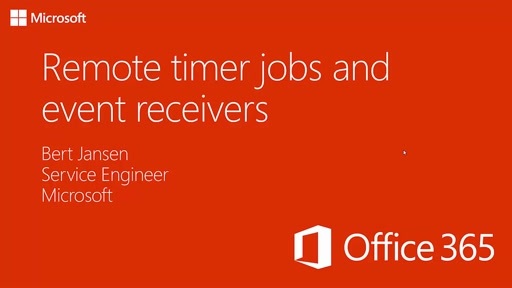 Feel free to use this training material anyway you like for online web casts, in-class deliveries, other trainings or for your personal self study. 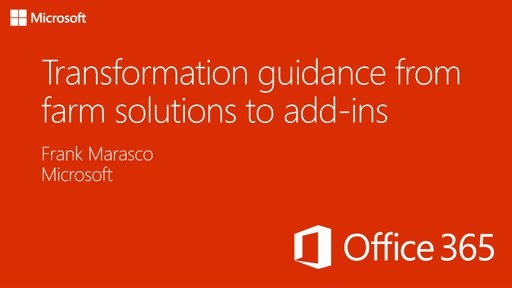 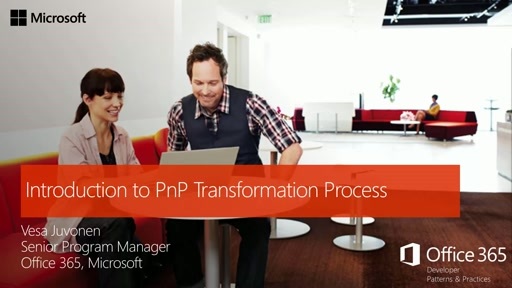 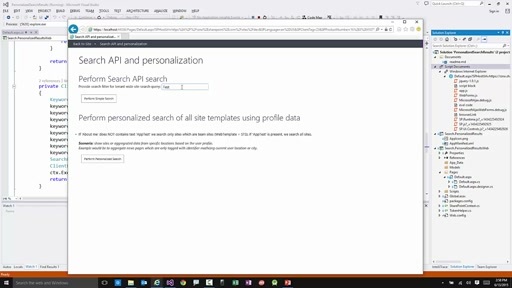 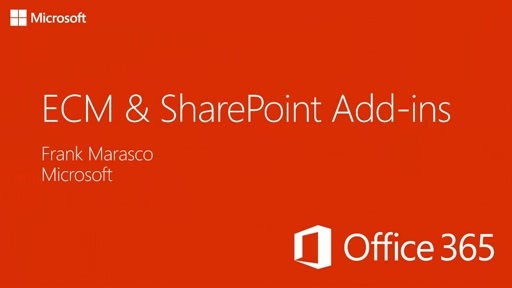 If you have any feedback or comments related on this video, please use the Office 365 Developer Patterns and Practices Yammer group to start discussion with the PnP community.